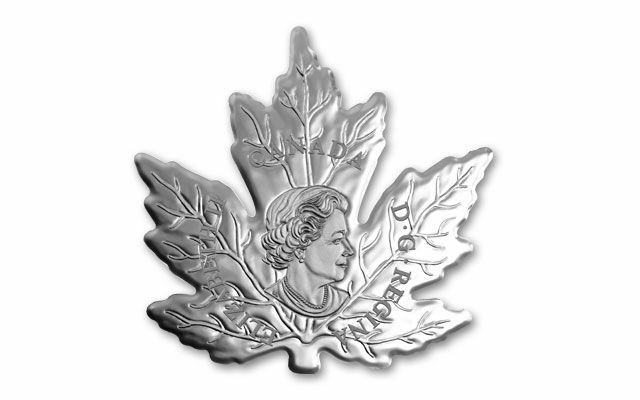 Fulfilling the dreams of Maple Leaf collectors everywhere, the Royal Canadian Mint has finally struck their first cut-out leaf proof. And what a concept! 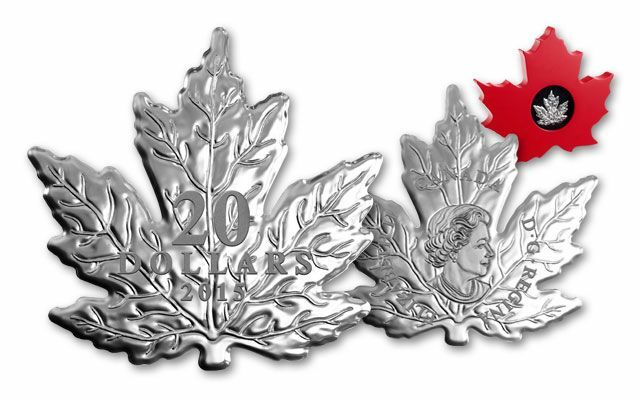 Each is struck in one ounce of 99.9% fine silver-and both sides of this 2015 Cut-out Maple Leaf Proof depict the detail and veins found on real leaves. 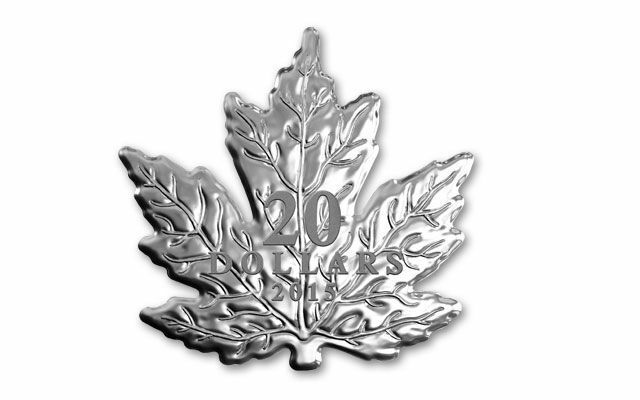 Each $20 legal tender proof comes in a mint presentation case with an insert in the shape of a maple leaf, and a certificate of authenticity. Don’t wait! The mintage is limited to 15,000.